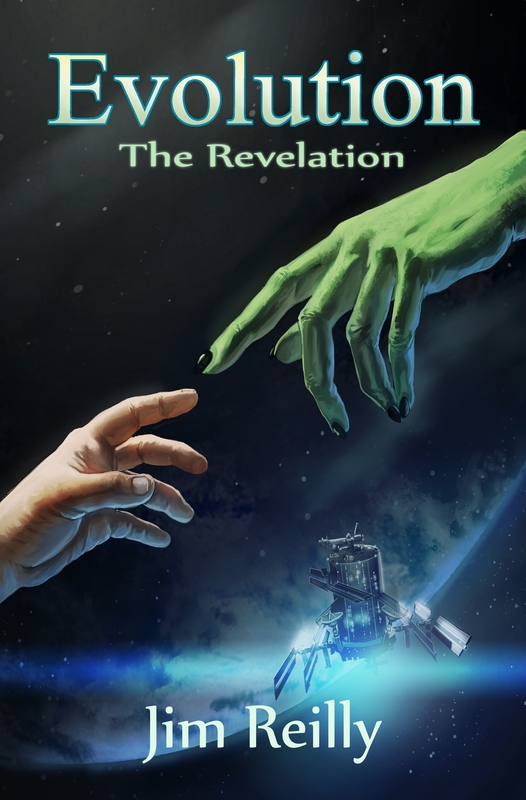 Evolution: The Revelation is now released!!! Please join me for a reading and signing of my novel, Seaville on Wednesday November 12th at the Sayville Library. My sci-fi / fantasy novel, Seaville in now available on the kindle.